Post pics, legit check, etc. 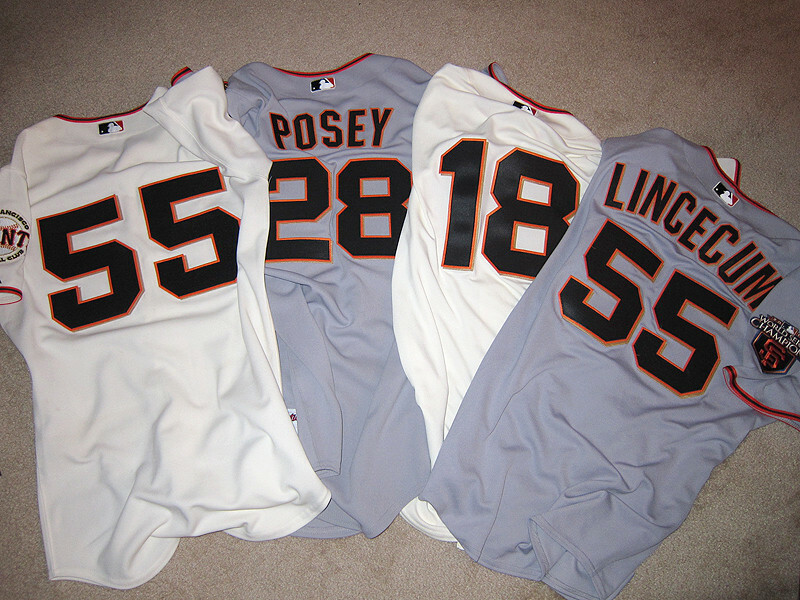 I'll start it off.. here is my Authentic MLB Jersey Collection. All my jerseys are from Majestic, in my size (44). Some are blanks. dakid23, relish and vidiviciun like this. eyanks, nice collection! 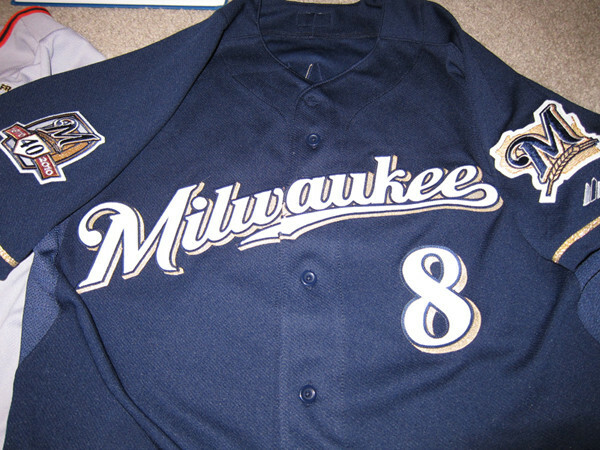 Do you have any of the Coolbase jerseys? I went to the Giants dugout to check them out, and I much prefer the older style for fan use. The Coolbase reminds me the material on Reebok Edge jerseys. I have yet to own an MLB jersey. I just have a couple of authentic Giants jackets. Maybe I'll post them later. good thread, glad you made it too. eyanks collection dude has been consistent with the posts on jerseycentral as well tho. Thanks! 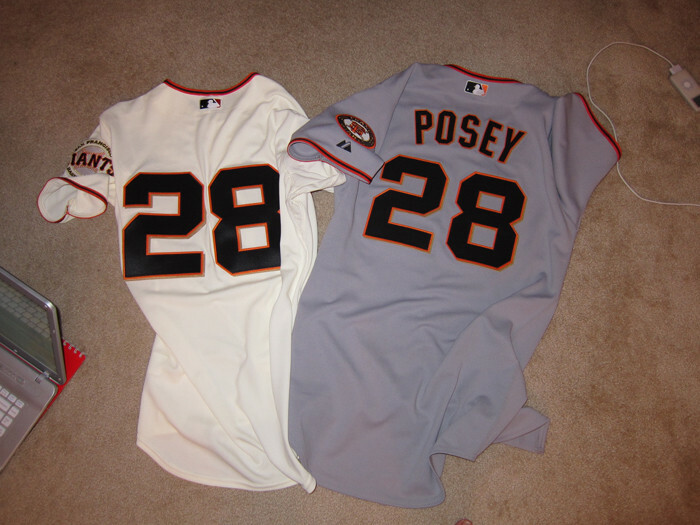 I counted 10 cool base jerseys in my collection. Personally I like the cool bases, its definitely a good choice to wear in the summer. Some people like both, some only like the older double knit style. Its a revolutionary technology, yet they didn't change the price much, unlike the NBA who basically doubled the price for the Rev 30s. That's true. Rev 30s are priced quite ridiculously. Reebok Edge jerseys are a fortune as well, and they don't even sell the on ice Edge 2.0's to the public. I'm looking to build my NFL collection with the contract switch to Nike meaning heavy discounts on the current Reeboks. Does anyone else think it's just a matter of time before WindyCityWholesale starts selling the old stock Reebok authentics for really good prices? Here is the only Baseball jersey i own, going to add an alternate Strasburg later this year and hoping to also add a Michael Morse, Pudge, and Ryan Zimmerman authentics. eyanks, i NEED that zimmerman jersey dope collection. 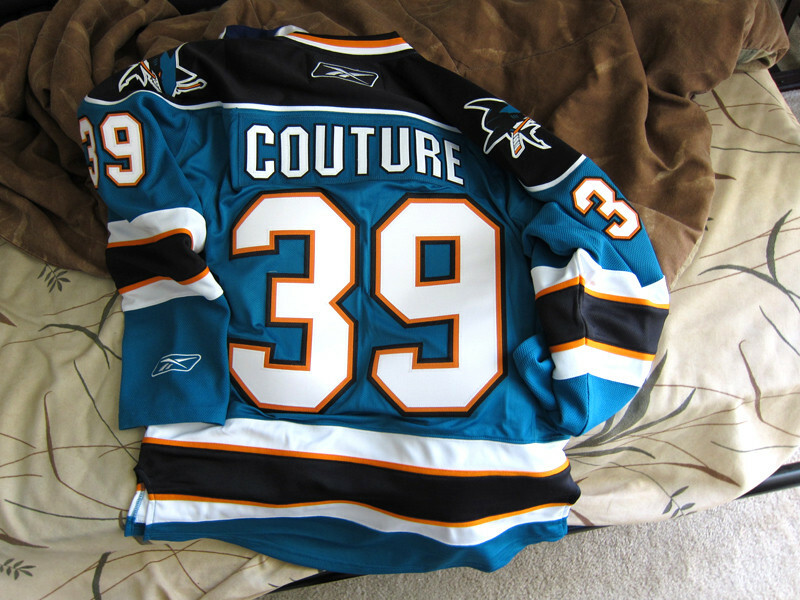 and this is the only non local jersey/player i own. Mitchell and ness Gretzky. A Capitals should of been my first Authentic Hockey jersey owned but the price was right on this one. Looking to add authentic Ovechkin, Backstrom, Johansson, and Knuble this year as well. 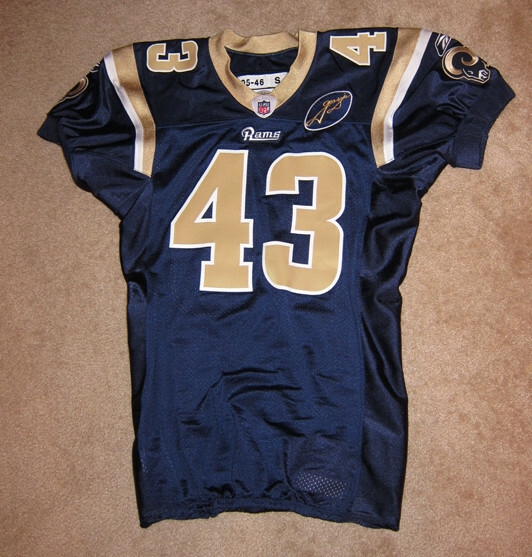 I also have a few authentic ******** jerseys but im holding off posting them since i proposed turning this thread that already existed into the offical NFL jersey thread, why not use it. Yay or Nay? dakid23 and relish like this. i need to get a Marinero's (latin night) authentic blank customized. wasn't there some site/service that does authentic lettering? Exlusive Pro Sports (EPS) does the lettering. I also think the Mariners pro shop does it as well, along with many other companies, but these are probably the best 2 options for you. JFMartiMcDandruff, those Giants jerseys are beautiful! Those are my 3 favorite players. I'm jealous. Yes, the Edge jerseys are the authentics. The Rbk Edge 1.0 (7187) was first introduced in the 07-08 season, but players started complaining about sweat running down from the sleeves into their gloves. Rbk then made Edge 2.0s (7287) available to the players, and now over 90% of the league uses them. However, Edge 1.0s were the ones that continued to be sold to the public through the '10-11 season. Edge 2.0s are limited only to game worn and game issued. If you're looking for an Edge jersey, stay away from the Edge 7231. They're made in Indonesia and are not what's worn on the ice. They're completely inferior to the 1.0 and 2.0 and even the Premiers. Rbk started selling them this season. Only buy authentics that are made in Canada. Premiers are definitely a good option if the price is right. The only thing I don't like about them is single layer printed twill shoulder patches. I'm trying to look for blank Premiers for cheap that I can send to EPS for customization. No problem! A lot of people have helped me with this stuff, so I'm just passing it along. You can save a bit on Edge jerseys by buying blank 1.0s and having them customized by EPS. are any of those the cool base kind? What size do you guys wear for MLB authentics? All the jerseys I have, sold my Eli, Nicks, Tuck and Osi jersey a few months back because I didn't like the fit. Hopefully the Nike jerseys are better. Still need a Melo and Stat jersey, waiting for a sale or something. relish and vidiviciun like this. Haha ^^^ same here. that throwback Giants jersey is fire.